Md. Shamim Hossain, A.N.M Mamun-Or-Rashid, Nayeem Md. Towfique, Monokesh Kumer Sen. In recent years, Aloe vera Linn. (Ghritokumari locally) has become a subject of interest because of its beneficial effects on human health. The present ethnopharmacological review was conducted to evaluate the therapeutic properties of A. vera by scientific evidences. It belongs to the family Liliaceae, is a perennial herb with 30-60cm long juicy leaves which is found all over Bangladesh. To date, more than 75 active ingredients including aloesin, aloeemodin, acemannan, aloeride, methylchromones, flavonoids, saponin, amino acids, vitamins, and minerals have been identified from inner gel of leaves. It has antiinflammatory, antioxidant, antimicrobial, anticancer, antidiabetic, immuneboosting, and hypoglycemic properties. Daily supplementation with this is effective against stroke, heart attacks, leukemia, anemia, hypertension, AIDS, radiation burns, digestive disorders etc. This study also covers its taxonomy, distribution, morphology, and monograph. Key words: Aloe vera, ethnopharmacological, ingredients, review. 1. Prabhu K, Karar PK, Hemalatha S, Ponnudurai K. Comparative micromorphological and phytochemical studies on the roots of three Viburnum (Caprifoliaceae) species. Turkish Journal of Botany. 2011; 35: 663-670. 2. Ali II, Umut G, Semih Y, Mehmet YD. Cytotoxicity of Aloe vera gel extracts on Allium cepa root tip cells. Turkish Journal of Botany. 2012; 36: 263-268. 3. Dash BK, Sultana S, Sultana N. Antibacterial activities of methanol and acetone extracts of fenugreek (Trigonella foenum) and coriander (Coriandrum sativum). Life Sciences and Medicine Research. 2011; LSMR-27: 1-8. 5. Sonia M, Damak M. In vitro antioxidant activities of Aloe vera leaf skin extracts. Journal de la SociÃ©tÃ© Chimique de Tunisie. 2008; 10: 101-109. 6. Rahman MS, Rahman MZ, Wahab MA, Chowdhury R, Rashid MA. Antimicrobial activity of some indigenous plants of Bangladesh. Dhaka University Journal of Pharmaceutical Sciences. 2008; 7: 23-26. 10. Arunkumar S, Muthuselvam M. Analysis of Phytochemical Constituents and Antimicrobial Activities of Aloe vera L. Against Clinical Pathogens. World Journal of Agricultural Sciences. 2009; 5(5): 572-576. 11. Farooqi AA, Sreeramu BS. Cultivation of Medicinal and Aromatic Crops. Revised Edition. Orient Longman, India. 2001; p. 25. 13. Nwaoguikpe RN, Braide W, Ezejiofor TIN. The effect of Aloe vera plant (Aloe barbadensis) extracts on sickle cell blood (hbss). African Journal of Food Science and Technology. 2010; 1(3): 58-63. 14. Samulsson G. Drugs of natural origin: a textbook of pharmacognosy. 5th edition. Stockholm: Swedish Pharmaceutical Press. 2004. 15. Saeed MA, Ahmad I, Yaqub U, Akbar S, Waheed A, Saleem M, Nasir-ud-Din. Aloe vera: a plant of vital significance. Quarterly Science Vision. 2004; 9 (1-2): 1-13. 16. Kilic N. The effect of Aloe vera gel on experimentally induced peritoneal adhesions in rats. Revue de MÃ©decine VÃ©tÃ©rinaire. 2005; 156(7): 409-413. 17. Enas Ali KM. Antidiabetic, antihypercholestermic and antioxidative effect of Aloe vera gel extract in alloxan induced diabetic rats. Australian Journal of Basic and Applied Sciences. 2001; 5(11): 1321-1327. 19. Atherton P."Aloe vera revisited: Review of Aloe gel". British Journal of Phytotherapy. 1984; 4: 176-183. 20. Odus MH, Cook BR. "Aloe Myth-Magic Medicine". 2nd edition. Universal Graphics. 1989. 25. Tanwar R, Gupta J, Asif S, Panwar R, Heralgi R. Aloe vera and its uses in Dentistry. Indian Journal of Dental Advancements. 2011; 3(4): 656-658. 27. Maxwell OA, Chinwe UV, Obinna EI. Evaluation of therapeutic uses of Aloe barbadensis miller (Aloe vera) plant among staff and students in a nigerian university. International Journal of Pharmaceutical Sciences. 2009; 1(1): 59-70. 29. Davis RH, Donato JJ, Hartman GM, Hass RC. "Anti-Inflammatory and Wound Healing Activity of a Growth Substance in Aloe vera". American Podiatric Medical Association. 1994; 84: 77-81. 30. Robinson M. "Medical Therapy of Inflammatory Bowel Disease for the 21st century". European Journal of Surgery- Supplements. 1998; 582: 90-98. 31. Chandrakar M, Palekar S, Chirade S, Hafiz SAM. Hypocholesterolemic Effect of Aloe vera (L.) Extract on High Cholesterol Fed Calotes versicolor Daudin. Asian Journal of Experimental Sciences. 2008; 22(3): 295-298. 38. Saghir AJ, Hasan SS, Nadeem A, Kalsoom, Iqbal J. Hypoglycemic effect of Aloe vera Extract in alloxan-induced diabetic Albino rats. Medical Journal of Islamic World Academy of Sciences. 2011; 19(3): 127-130. 39. Nagwa MA, Singab ANB, El-Ahmady SH, El-Anssary AA, Haggag EG, Shabban RS. Phytochemical and biological studies of some polysaccharides isolated from aloe, tamarindus, opuntia and citrus. Journal of the Arab Society for Medical Researches. 2010; 5(2): 141-152. 40. Oyewopo AO, Oremosu AA, Akang EN, Noronha CC, Okanlawon AO. Effects of Aloe vera (Aloe barbadensis) aqueous leaf extract on testicular weight, sperm count and motility of adult male sprague-dawley rats. Journal of American Science. 2011; 7(4): 31-34. 42. Yoshimoto R, Kondoh N, Isawa M, Hamuro J. Plant lectin, ATF 1011, on the tumour cell surface auguments tumour-specific immunity through activation of T cell specific for the lectin. Cancer immunology immunotherapy. 1987; 35: 177-189. 44. Amin IM, Abdul Kadir SHS, Nik Mohd Rosdy NMM, Hasani NAH. Gene Expression Study of Breast Cancer Cell in Response to Aloe Emodin Treatment. International Conference on Bioscience, Biochemistry and Bioinformatics.  International Proceedings of Chemical, Biological and Environmental Engineering. 2012; 31: 41-45. 50. Matti MG, Al-Ameen SA, Rashed SH. Some biochemical effects of Aloe vera leaves on tissues in normal mice. Iraqi Journal of Veterinary Sciences. 2010; 24(2): 93-97. 51. Sethi J, Gupta A, Sood S, Dahiya K, Singh G, Gupta R. Antioxidant effect of Aloe vera in experimentally induced diabetes mellitus. International Journal of Pharmaceutical Sciences and Research. 2012; 3(8): 2522-2526. 53. Lorenzetti L, Salisbury R, Beal J, Baldwin J. "Bacteriostatic Property of Aloe vera". Journal of Pharmacological Sciences. 1964; 3: 1287. 54. Grover A, Bhandari BS, Rai N. Antimicrobial activity of medicinal plants- Azadirachta indica A. Juss, Allium cepa L. and Aloe vera L. International Journal of PharmTech Research. 2011; 3(2): 1059-1065. 56. Ezeibekwe OI, Opara MI, Mbagwu FN. Antifungal effect of Aloe vera gel on fungal organisms associated with Yam (Discorea rotundata, poir) rot. Journal of Molecular Genetics. 2009; 1(1): 11-17. 60. Saikia B. Ethnomedicinal plants from Gohpur of Sonitpur district, Assam. Indian Journal of Traditional Knowledge. 2006; 5(4): 529-530. 61. Chahlia N. Effect of Capparis decidua on hypolipidemic activity in rats. Journal of medicinal plants research. 2009; 3(6): 481-484. 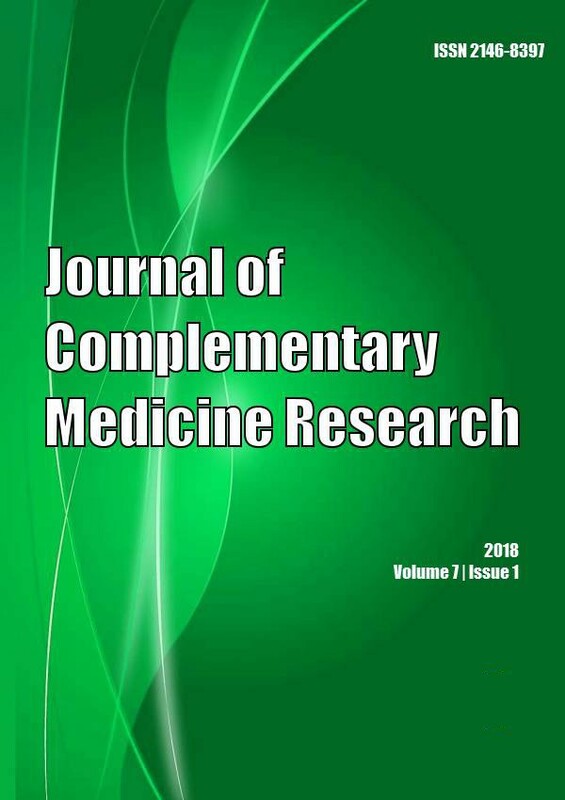 Journal of Traditional and Complementary Medicine 2015; 5(1): 21. The Egyptian Journal of Histology 2014; 37(3): 571.